Most people are aware that personal injury lawsuits are incredibly expensive. Lawsuits which happen as a result of someone getting injured due to someone else’s negligence could cause the losing party everything. That’s where personal liability insurance comes into play. Not only does personal liability protect your current assets, but also your future assets. A policy may protect you in the event that you are sued whether you are responsible or not. Rather than having to pay for legal costs out of pocket, you can rely on your policy. If you’ve never considered getting covered before, then it’s important to look at all the information to help make an educated decision. Here are five things you should know about personal liability insurance. A lot of people think “it could never happen to me!” when it comes to being held liable for personal injury or property damage. However, no one is ever expecting to find themselves in the middle of an ugly legal battle. You could lose your home, investments, and even your future wages! For only a small amount per month, you can rest assured that you’re covered in the event of being accused. Unfortunately, any injuries or damages caused by you while driving in your car isn’t covered. You need a car insurance policy to cover that kind of injury. It’s important to know so that you don’t expect your vehicle damages to be covered only to find out you’re out of luck. Revisiting the fact that most people never expect to be accused of fault for someone else’s injuries, the statistics prove otherwise. The potential for lawsuits continues to increase in today’s modern world. Approximately one in 900 households file a liability claim each year. It’s in your best interest to protect yourself based on facts, not speculation. Coverage may be included as a part of your residential policy. 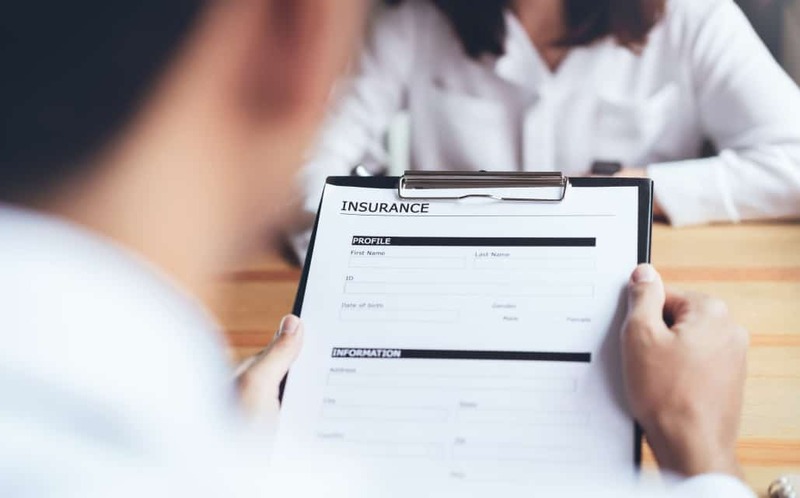 From condo insurance to homeowners insurance, you may want to look into whether your policy includes liability as well. So How Much Liability Insurance Should You Get? Each company varies on what they provide in terms of base liability. Although, usually, packages start at $100,000 in the United States. You may want to consider talking to a professional about whether you should opt for taking the maximum available to you. An insurance agent will be able to go over what your particular needs are and what kind of policy is in your best interest.